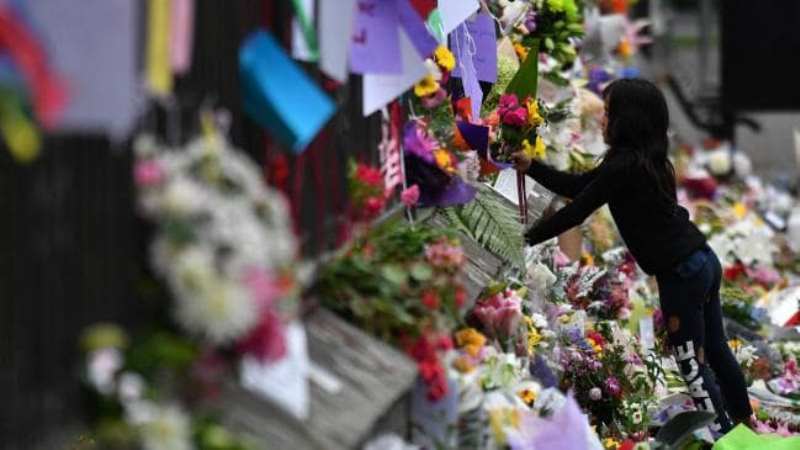 New Delhi: Five Indians were confirmed to have been killed in the New Zealand Christchurch terrorist attack which killed over 50 and left over dozens injured. The Indian High Commission confirmed this on Sunday. The attack took place at two Christchurch mosques where the Friday prayers were going on. The New Zealand Police confirmed that the death toll had risen to 50 and that the primary suspect, Australian-born Brenton Tarrant, was believed to be the lone gunman of the attack at this point. The other three suspects have been released. Two days after the deadly attack, the Indian High Commission in New Zealand confirmed that five Indians were killed in the attack. The India in New Zealand twitter handle also shared round the clock helpline numbers for any kind of assistance in this time of grief. Along with this information, the handle announced that the NZ Immigration has set up a dedicated page to expedite visa for family members of Christchurch. PM Narendra Modi had written to NZ PM Jacinda Ardern expressing his solidarity and said that hatred and violence have no place in diverse and democratic societies. 28 year old Brenton Harrison Tarrant, a suspected white supremacist, had written a “manifesto” before carrying out the attack, denouncing immigrants as “invaders”. The manifesto talks about an invasion from India, along with China and Turkey. Tarrant also describes these countries as “potential nation enemies in the East”, according to Reuters. About 200,000 Indian and Indian-origin people live in New Zealand. Over 30,000 of them are students, according to the Indian High Commission’s data available on its website, reported NDTV.